Check HERE for those who missed it, it paved way for people to reach out to me in one way or the other and am most grateful for that platform. So basically, this will be a fashion blog and mostly will be characterized by my works so don’t hesitate to patronize me and there will be of giveaway. Yaaaay.....am happy for you girlfriend. May God Almighty bless the work of your hands. Aaah, my teacher and baby girl has come of age. I trust u will succeed. Ride on my girl. I am proud of u. A red carpet for your grand entrance. Glad to know you finally pulled this off. You have my support. I would be around. The world has no idea what's about to hit them. All the way, Chinco Bee. A o bo mo o...A ti de! @Amaka, so all you see is training uhn?? ?well, we will start from the DIY so we will pick it up from there!!! This last I am carrying is not fair oo. Oya I take front row in Jesus name. I pray God blesses the works of your hands more and more in Jesus name! Welcome on board amazing! 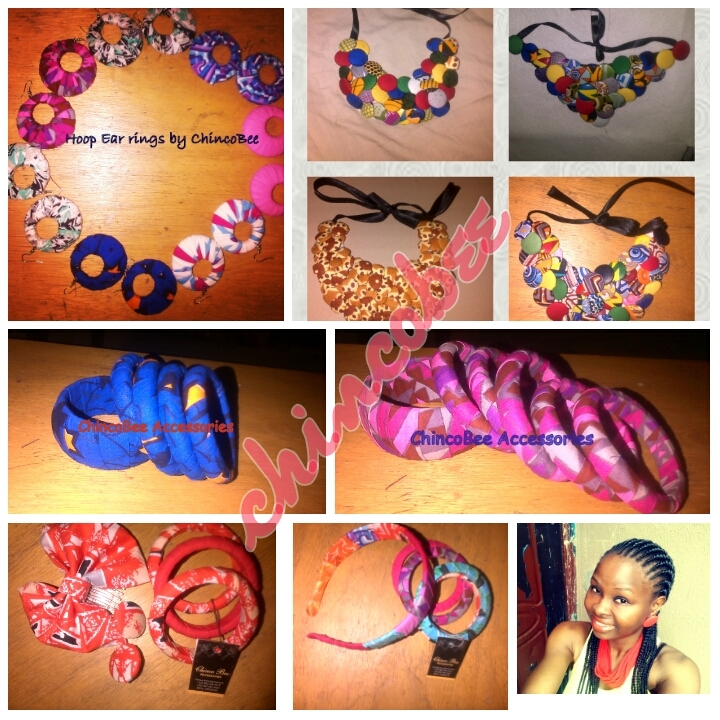 @YT yes she does lolz...Yes oooo, you will buy. Hanhan chinco bee you didn't tell me you have a blog now. Am annoyance of you (in Jenifa's voice). Congrats dear and welcome on board.